which is fresh and new, Lets cherish each moment it beholds, Lets celebrate this blessful New year. 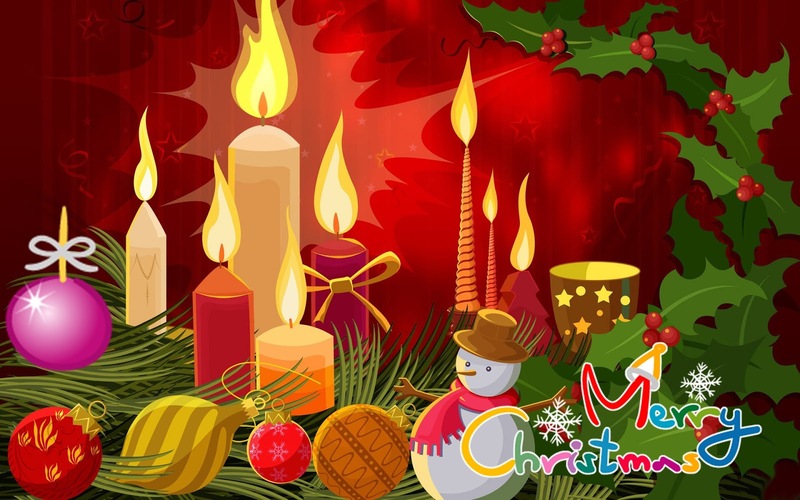 Here is platform to help you to wish your friend Merry Christmas in Different Languages. Republic of Moldova: Craciun fericit si un An Nou fericit!